"Dream Big and always move ONWARD!" The Onward Scholars Program attracts students leaders from the communities served by St. Pius X- St. Matthias Academy to provide them and their families with a solid bridge to a college education by exposing Scholars to opportunities that instill a love of service and empowers them to be confident leaders on and off campus. Onward Scholars at St. Pius X- St. Matthias Academy receives not only the support services the school provides, but also works closely with the onsite Onward Scholars Program Director to receive mentoring, financial support, and access to programs that prepare students for the college application and matriculation process. 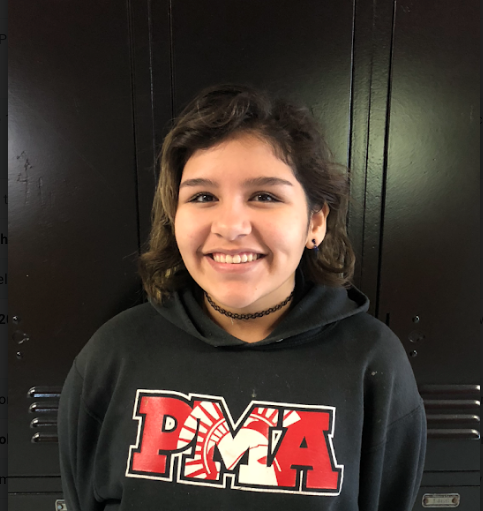 In addition to a scholarship for 75% of tuition costs to PMA, each Scholar has access to a maximum of a $2,000 stipend over the four years from the Smet Foundation that the Program Director administers to offset the cost of activities or programs in line with the mission of Onward Scholars (e.g., summer college programs, test prep). 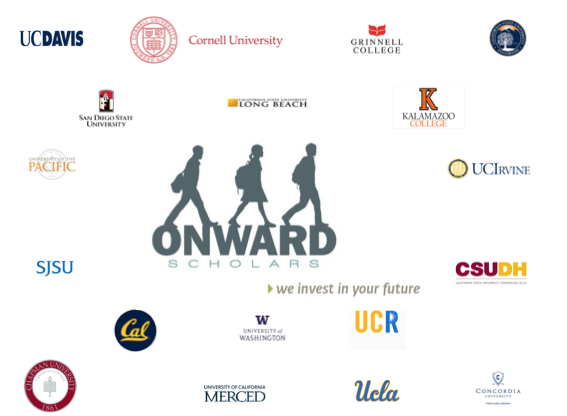 To apply to be an Onward Scholar, you must be among the top students in your graduating class (with the target minimum cumulative GPA being a 3.5 during your middle school tenure) and have demonstrated leadership in your school and/or community. Additional requirements are outlined to the right in the "Application Process" section. Where are our scholars going to school? Rubén Borrero completed his undergraduate studies at Loyola University Chicago in 2011 where he graduated with a major in Psychology and a minor in Latin American Studies. While at Loyola, Rubén co-founded Empowerment Pipeline, an alternative after school program created by a group of Loyola students targeting inner-city students in the Chicago Public School system. Mr. Borrero received his masters in public administration from University of Illinois at Chicago’s College of Urban Planning and Public Affairs. Rubén has over five years of experience in the Public Sector, working towards making college more affordable and accessible for students in the state of Illinois. His experience within the Education field has granted Mr. Borrero with valuable insight on the importance of a postsecondary education in an individual’s life. It is his belief that a college education is the great equalizer in our society, and every person that desires to pursue a degree should have the necessary tools and resources at hand to achieve it. 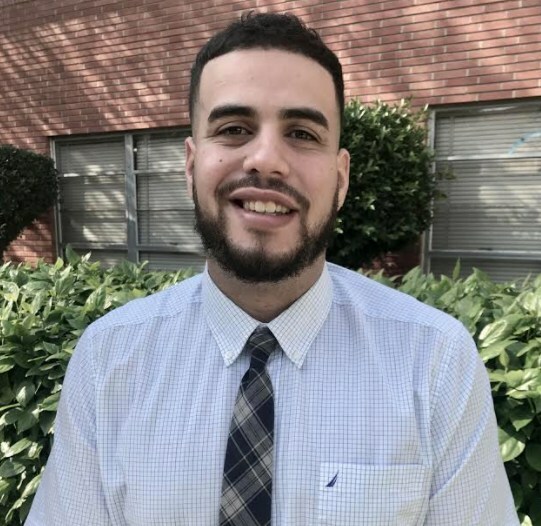 As the new Onward Scholars Program Director, Mr. Borrero looks forward to applying his passion, expertise, and experience in program development to keep the mission of the Onward Scholars Program in place, while inspiring students at St. Pius X-St. Matthias Academy to DREAM BIG!